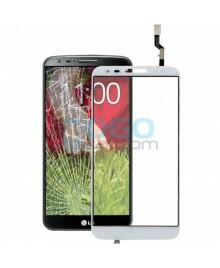 Ogodeal.com has everything you need to repair your LG mobile phone. This is Digitizer Touch Glass Panel Replacement for LG G2 D802 White only, not including lcd.Before purchase please make sure you know how to assembly this touch glass with lcd, as normally you need buy a lcd and digitizer assembly. 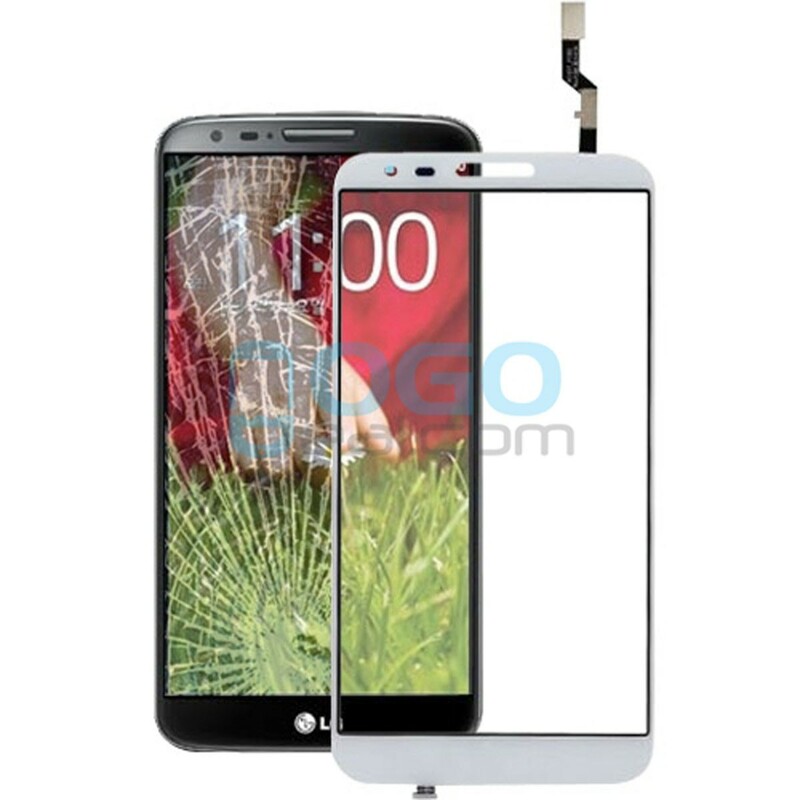 Professional LG Parts wholsale factory supplier, ogodeal.com supply full range of LG G2 D802 Smartphone replacement parts with highest quality and resonable price. 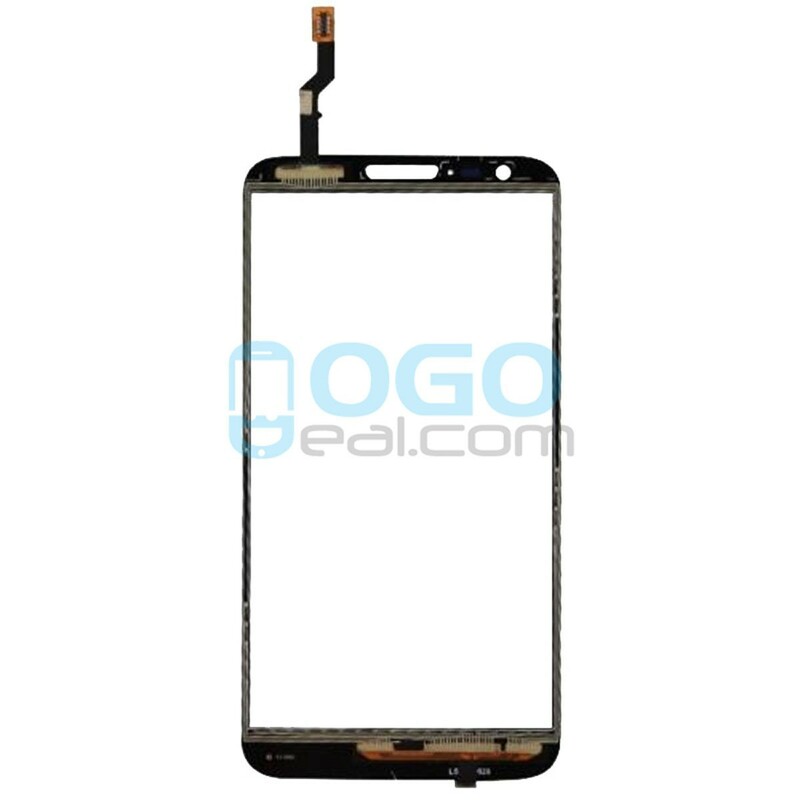 Ogodeal.com not only supply cellphone repair parts, but also supply professional repair tools which you can make your repair expert work more faster, at the same time we offer amazing accessories like cases,tempered glass screen protectors which you can hang on your repair shop.Just purchase at ogodeal One-stop shopping station, Save more energy, Save more time and Save more Money.Lots of repair shop choose us.It's time to buy from factory directly. Ogodeal Get Better Deal Here.